I am very satisfied with these bibshorts because of many different reasons. The fitting is great and super comfortable for longer rides. I always wear these when planning to ride 100km+. 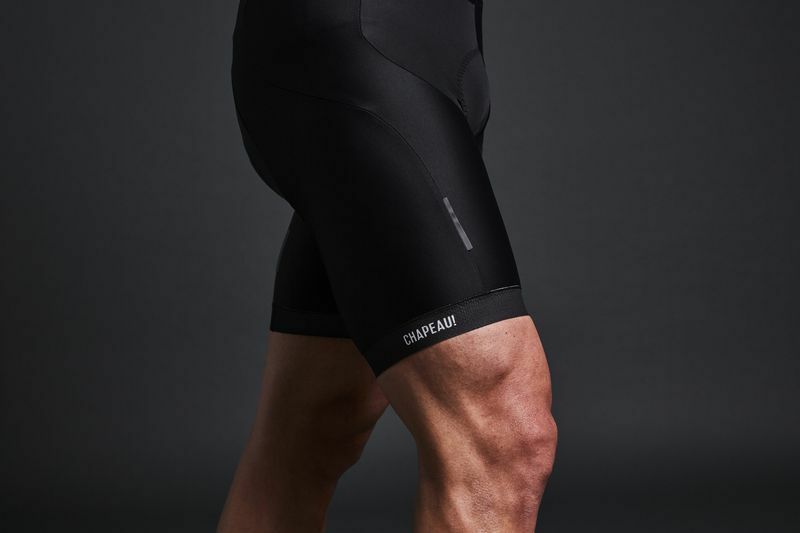 Would absolutely recommend these over Rapha bibshorts. The price/quality rate is very good! Chapeau!